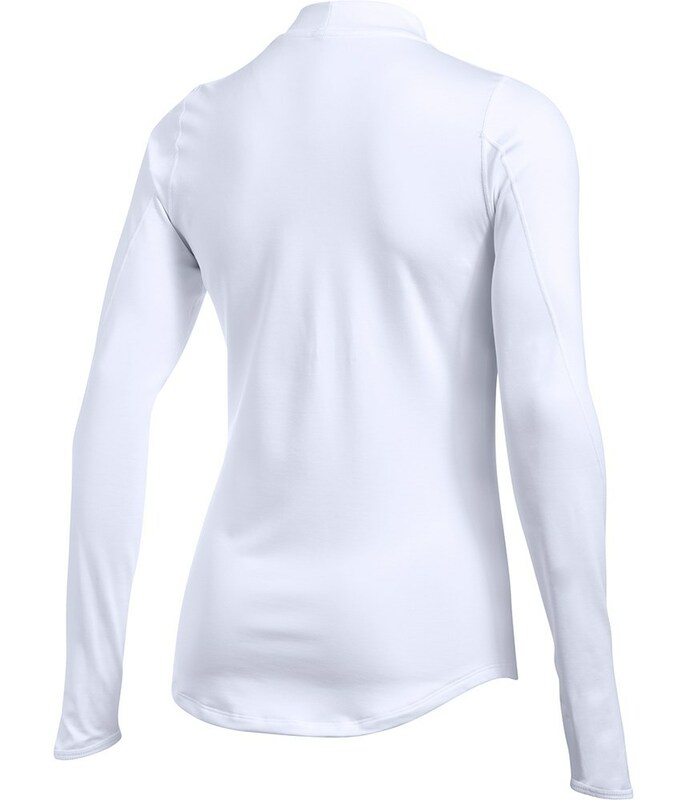 As it starts to get chilly there is always a need to wear extra layers, wearing the correct layers will help you game improve in the weather. 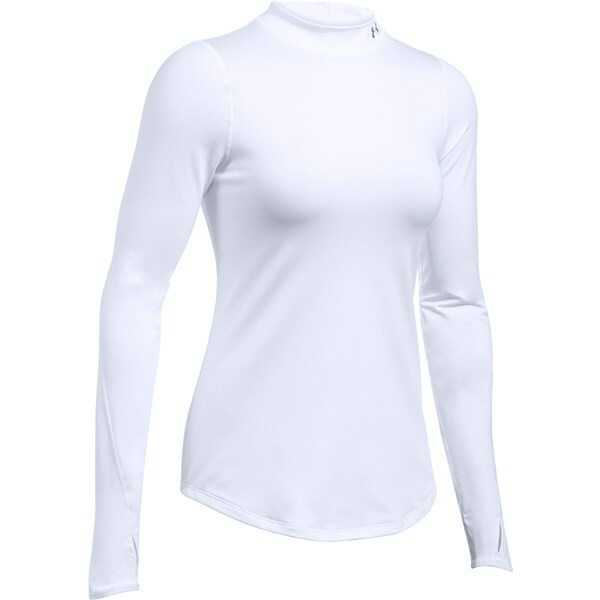 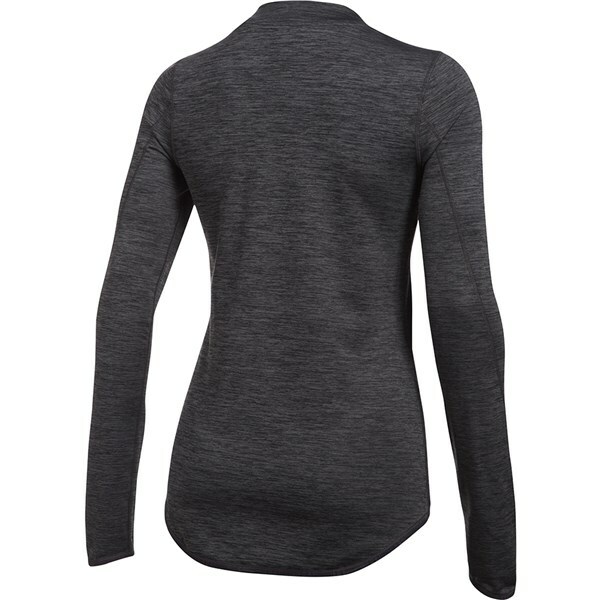 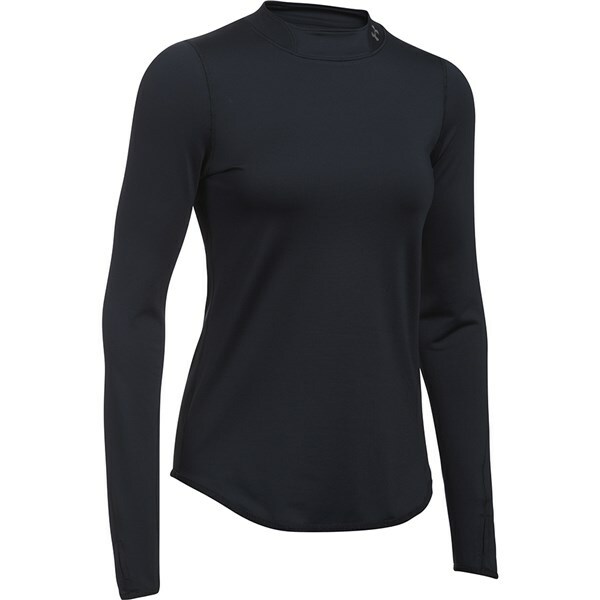 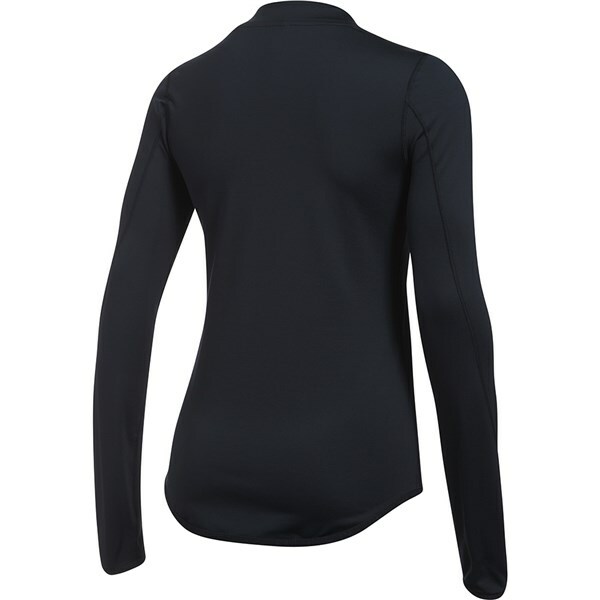 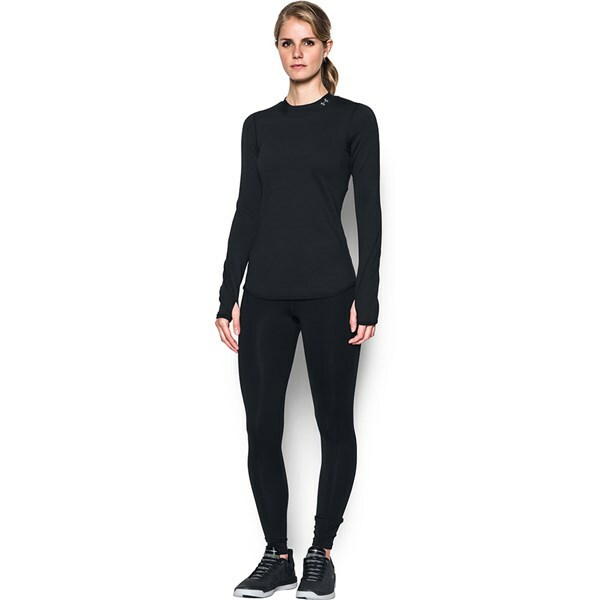 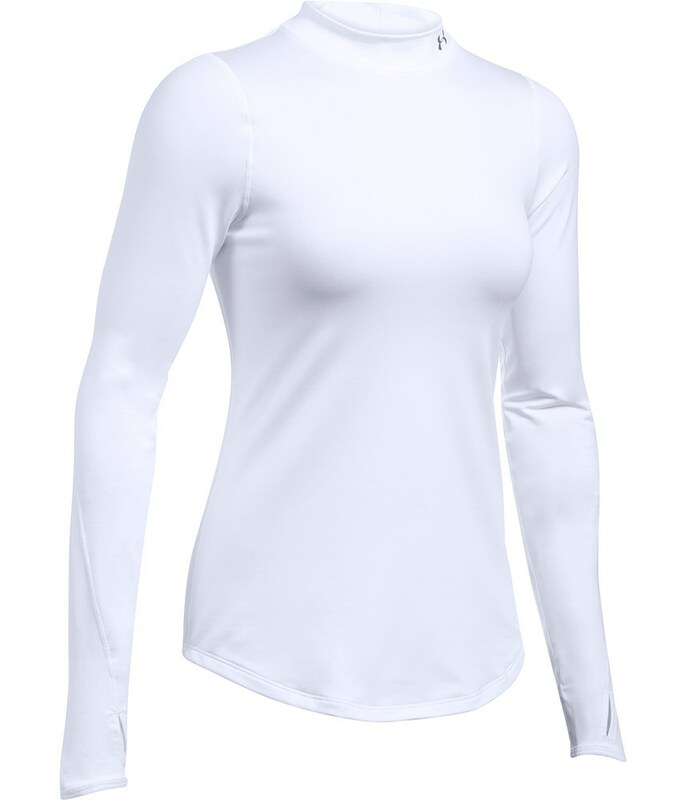 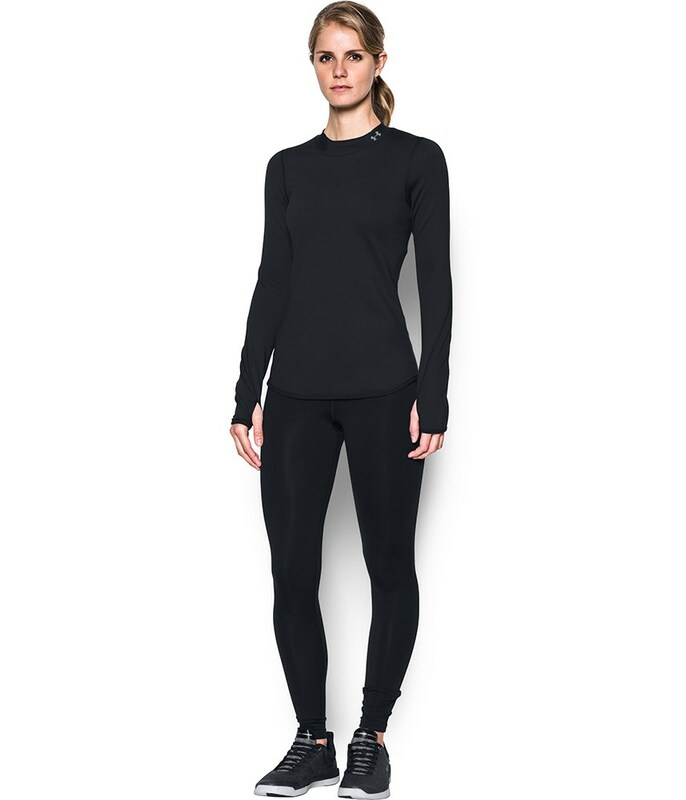 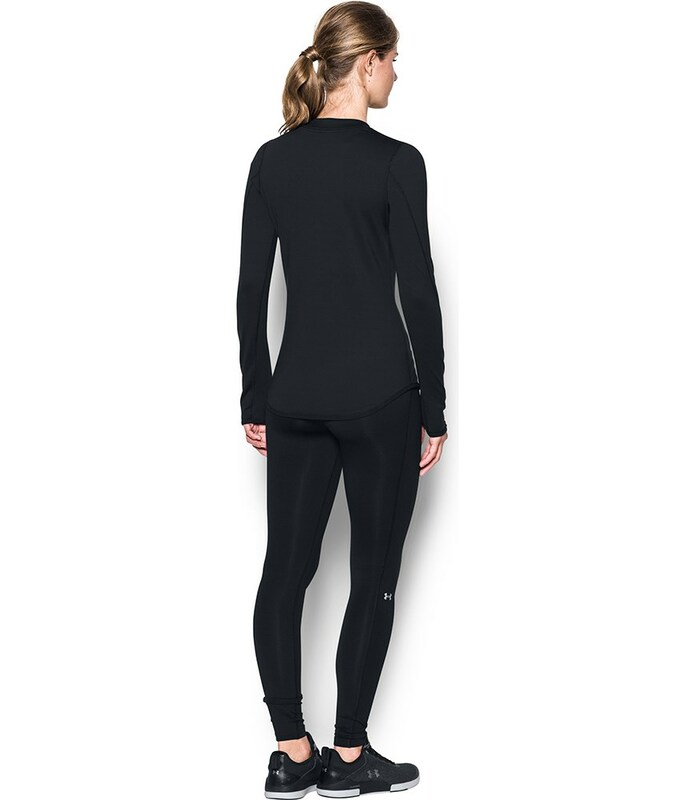 By wearing the Under Armour ladies Mock Neck Baselayer it will reduce the need for bulkier layers that restrict your swing. 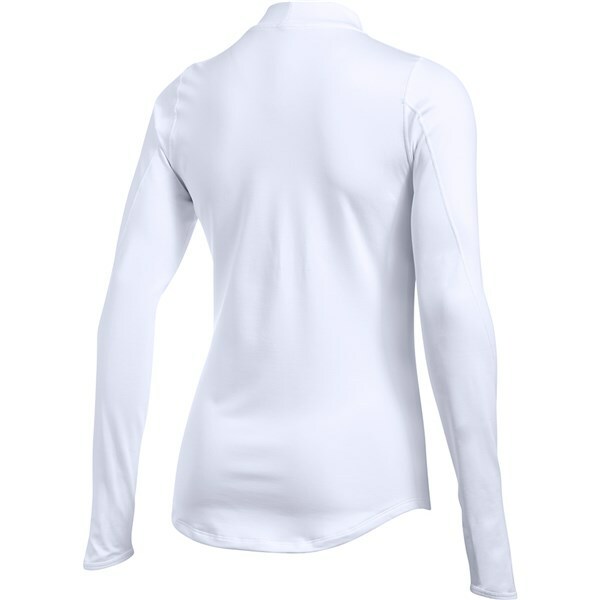 Under Armour have used their stretch technology to provide a comfortable fit that sits next-to-the-skin. 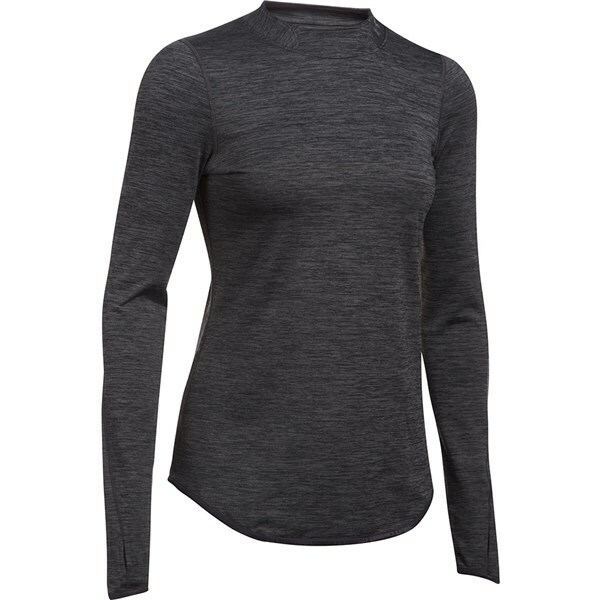 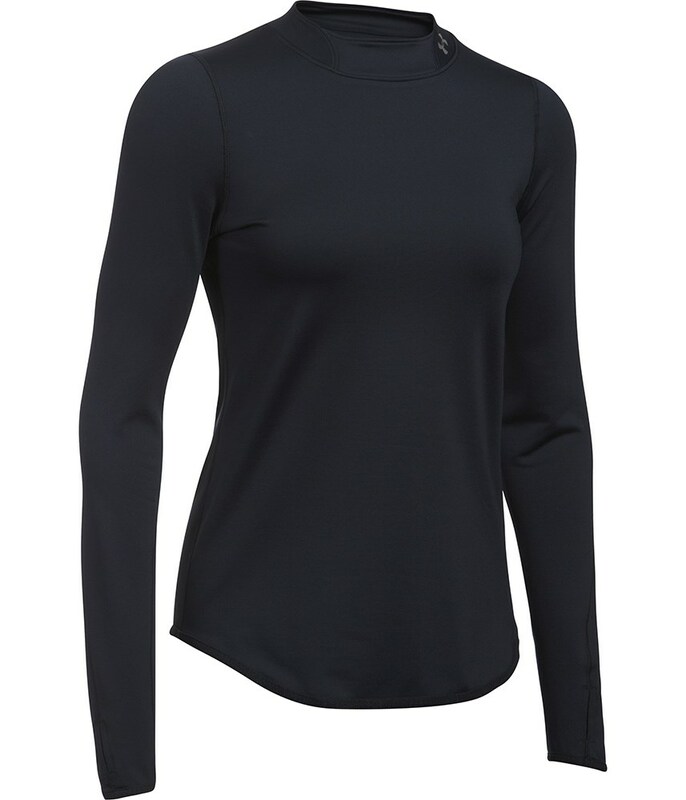 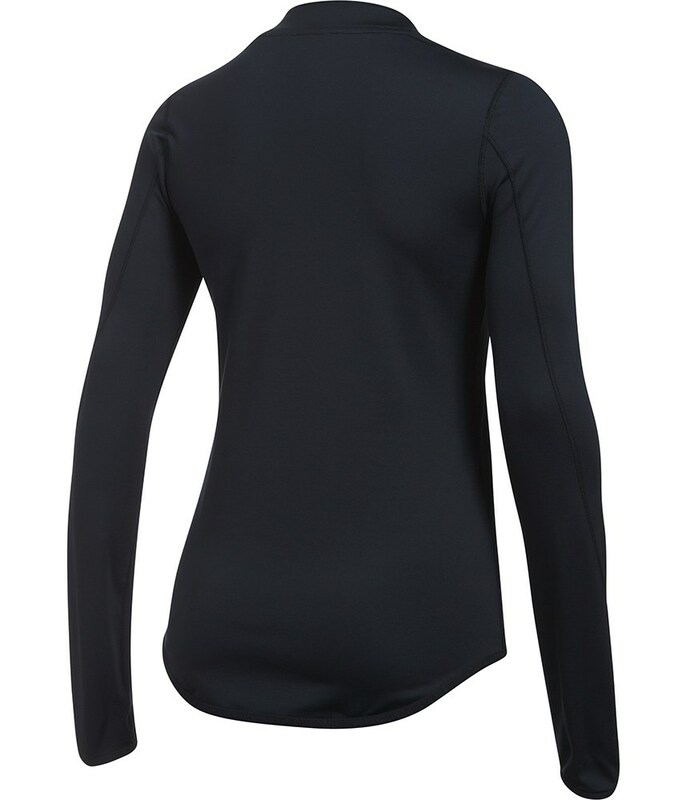 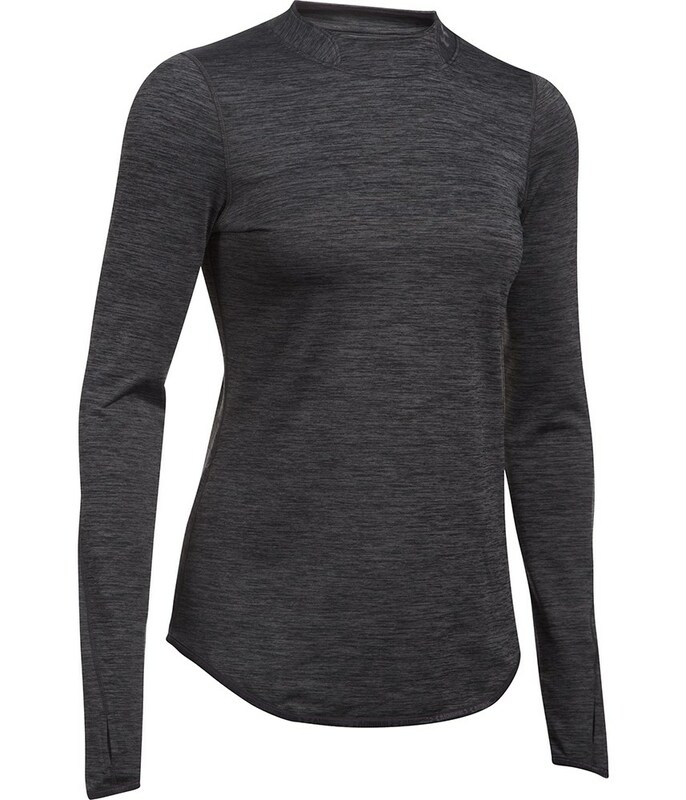 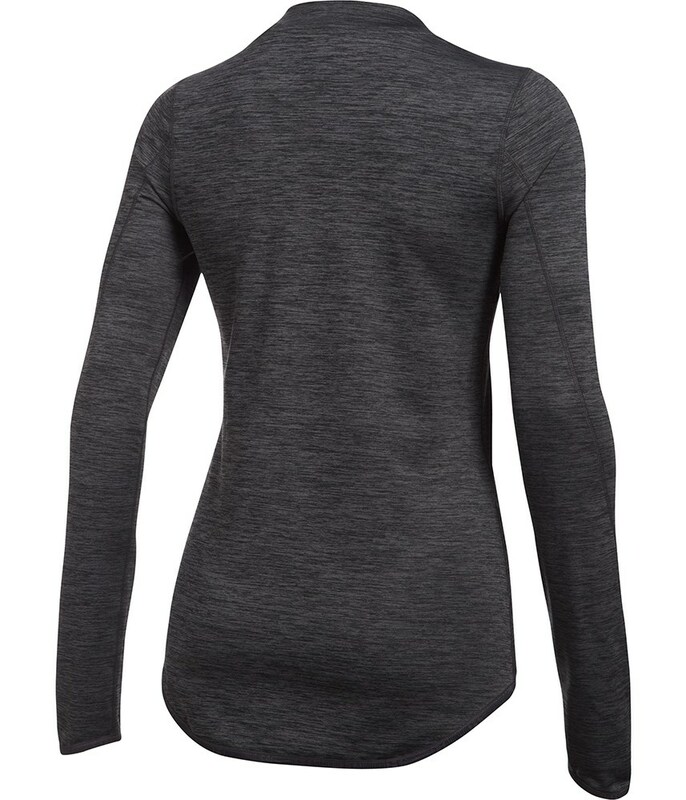 The mock neck design is comfortable to wear and will help to retain essential body heat whilst their moisture transport system will quickly evaporate any excess sweat for a super comfortable fit.